A True Applied AI Program, Build AI applications. 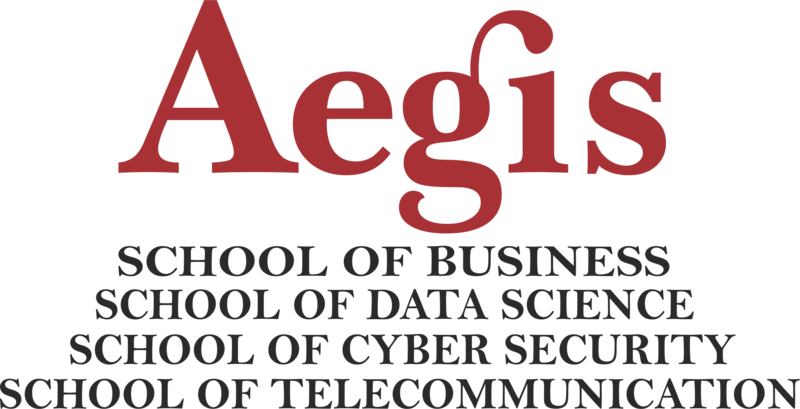 This program is India’s first applied Post Graduate Program (PGP/MS) in Applied AI, Machine Learning and Deep Learning designed and delivered by Aegis School of Data Science in association with IBM and to train the new generation of applied AI professionals. This 11 months program provides you intensive hands-on training to develop the necessary and unique set of skills required for successful career in the fastest growing and intellectually stimulating fields of AI, NLP, ML, Deep Learning and Cognitive Computing. The demand for ML and Deep learning is growing, however there is little understanding on how to apply these complex technologies this program aims to bridge this gap and to accomplish this mission Aegis has joined hands with leaders like IBM, Nvidia and Amazon Web services. This program emphasizes more on application without compromising on fundamental theories. Develop AI applications and products using ML and DL using open source technologies, AWS AI, IBM Watson APIs, ML Azure and Google AI cloud platforms. Analyst firm IDC estimates that 80 percent of all applications will have an AI component by 2020. In another words by 2020 every piece of tech application or software will have embedded intelligence which will be enabled by AI. This tell us that not only those who wants launch their career into AI have to acquire these skills but also the existing software developers need to equip themselves with ML and DL skills so they can incorporate growing demand of making existing software intelligent and to meet the future demand from clients. Extensive training during this program will cover the fundamental tenets of deep learning such as using AI for object detection, robotics, Self-driving cars, image classification, chatbots, applying this to determine the best approach to cancer treatment; Natural language processing, speech recognition etc. AI adapts through progressive learning algorithms to let the data do the programming. AI finds structure and regularities in data so that the algorithm acquires a skill: The algorithm becomes a classifier or a predicator. So, just as the algorithm can teach itself how to play chess, it can teach itself what product to recommend next online. And the models adapt when given new data. Back propagation is an AI technique that allows the model to adjust, through training and added data, when the first answer is not quite right. AI achieves incredible accuracy though deep neural networks – which was previously impossible. For example, your interactions with Alexa, Google Search and Google Photos are all based on deep learning – and they keep getting more accurate the more we use them. In the medical field, AI techniques from deep learning, image classification and object recognition can now be used to find cancer on MRIs with the same accuracy as highly trained radiologists. Health Care: AI applications can provide personalized medicine and X-ray readings. Personal health care assistants can act as life coaches, reminding you to take your pills, exercise or eat healthier. Retail: AI provides virtual shopping capabilities that offer personalized recommendations and discuss purchase options with the consumer. Stock management and site layout technologies will also be improved with AI. Sports: AI is used to capture images of game play and provide coaches with reports on how to better organize the game, including optimizing field positions and strategy.